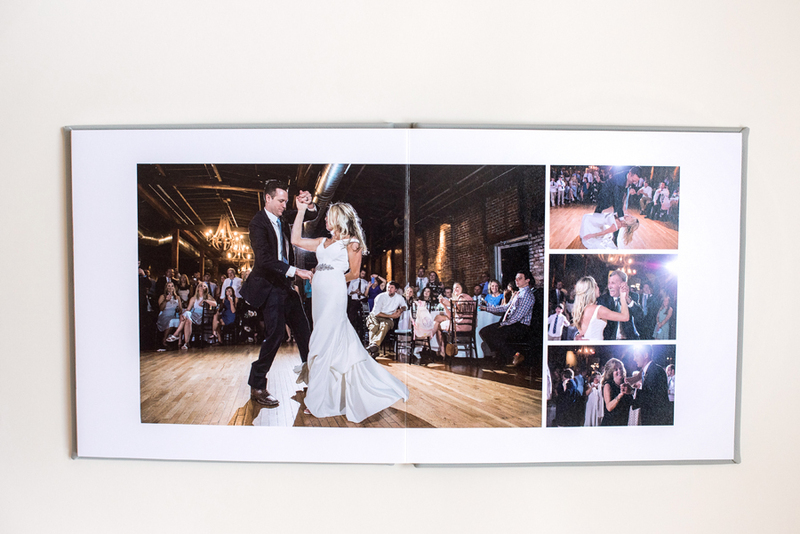 Rebecca Denton's photos of this Nashville wedding look SO GREAT in album form, don't you agree? 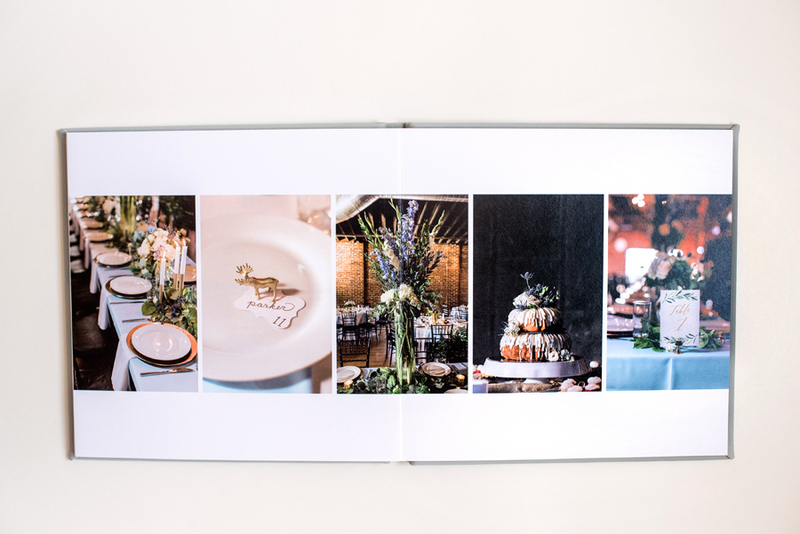 I love the fact that the photos and album design radiate both elegance AND fun. Plus, the architecture of Church of the Assumption is simply stunning! 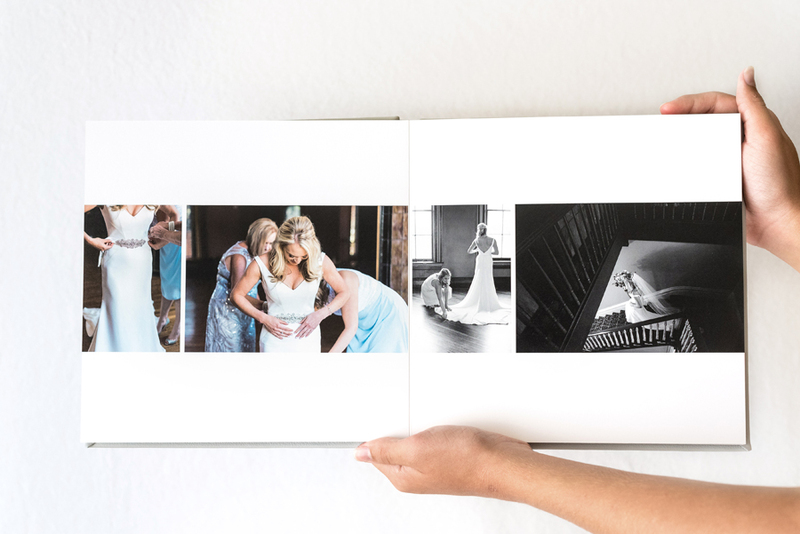 Rebecca Denton is a fantastic Nashville wedding photographer we've been designing albums with for two years now! When it comes to her design style preferences, Rebecca tells us she prefers "elegant, timeless design", so we use our Classic Design Style but when in doubt, we go simpler rather than busier. The result is beautiful designs like the one below! 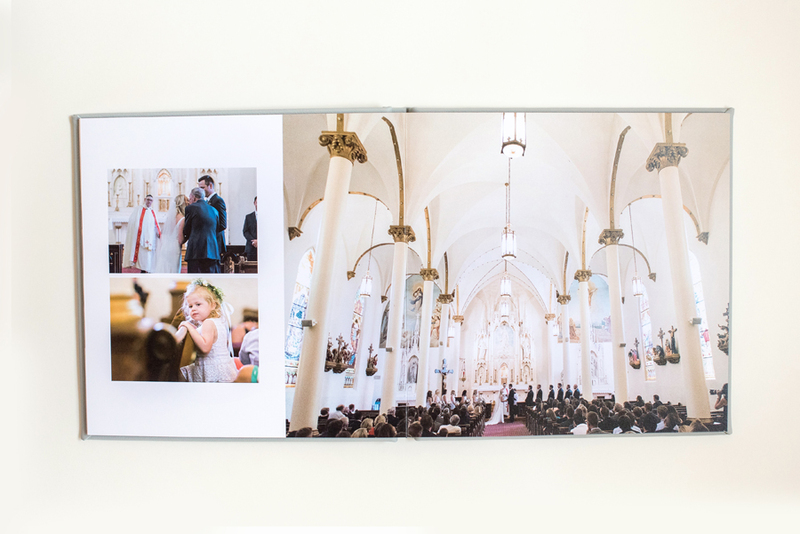 Here are some of Rebecca's photographs of the finished Miller's Professional Imaging album. 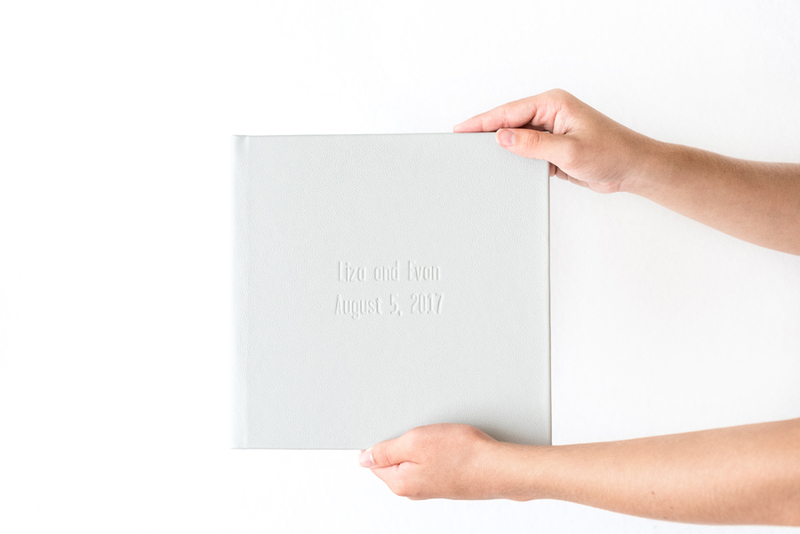 The bride & groom chose a light gray leather cover with blind embossing of their names and wedding date. So elegant! For more photos of this album, check out Rebecca's blog post.